Staywired Electrical have strived hard to be the best Ashfield electrician team and we offer you complete satisfaction on all electrical work performed by our staff. Staywired Electrical have over 20 years electrical experience in every electrical service from household rewiring, safety audits and repairs to commercial contracts for some of Sydney’s biggest projects. 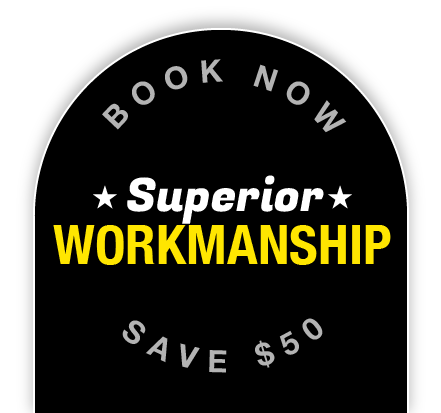 Every electrical job no matter how big or small, gets the same attention to detail and high quality service. Our electrician Ashfield team are handpicked for their expertise and reliability, and we carefully match the right electrician to your project. When you need a local Ashfield electrician, Sydney electrical companies simply won’t be able to offer the same, local knowledge and reliability that Staywired Electrical have. No empty promises. No inflated quotes. We want your home to be safe and your electricity usage to be cost effective. No power? No lights? It sounds like you need an emergency Ashfield electrician. There is never a good time to encounter an electrical emergency but it’s good to know that Staywired Electrical provides a prompt emergency Ashfield electrician service to help protect your home and contents. 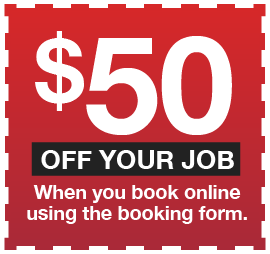 We are available 24 hours a day, 7 days a week and we’ll get a qualified electrician to your home in a flash. 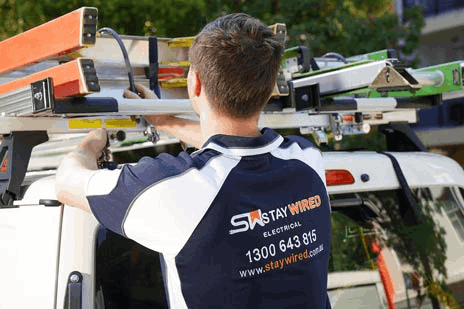 Simply call us at any time on 02 9649 0216 and Staywired Electrical will be there on time and without delay. Staywired Electrical offer the full range of domestic and commercial services. We guarantee that our Ashfield electrician team will be on time, will always leave your premises clean and tidy and are completely qualified and insured for your peace of mind. Our residential Ashfield electrician services include routine electrical maintenance, telephone and data cabling, installation of indoor and outdoor lighting, surge protectors and safety switches, switchboard upgrades, hot water installation, fault finding and home safety inspections. Staywired Electrical is more than happy to quote for custom electrical jobs or those that are out of the ordinary. Staywired Electrical also offer top of the range commercial Ashfield electrician services including electrical fit-outs for your business, installation of lighting, smartboards, switchboards and power points, electrical maintenance, cabling, data points, data racks and patch panels. For all your residential and commercial electrical needs in Ashfield, please have no hesitation in contacting Staywired Electrical on 1300 643 815. We used Staywired for the installation of 3 ceiling fans and new smoke alarms. The process from quote to installation was very professional and easy. We had a small issue with one of the fans and they came back and rectified it promptly and with great service. Will definitely use them again.